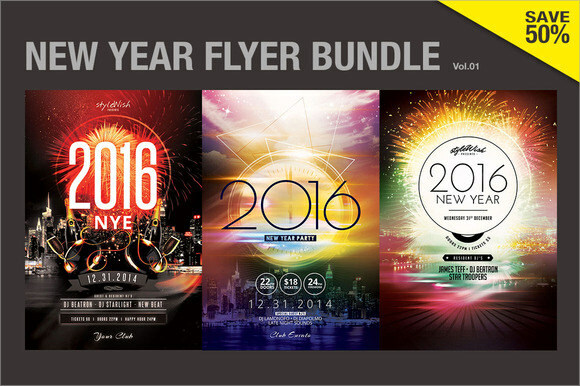 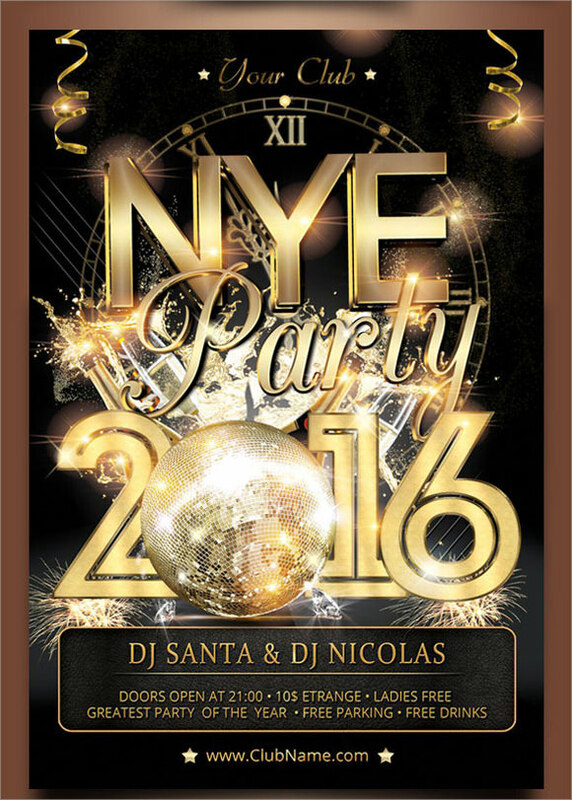 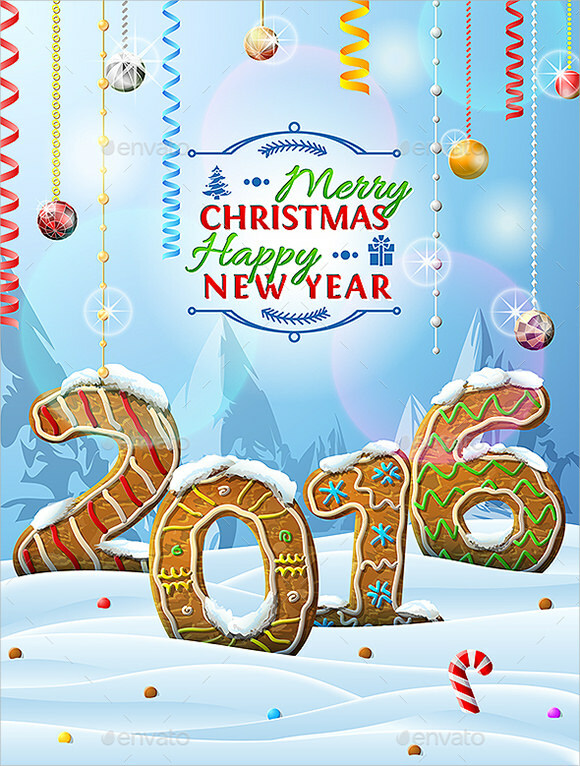 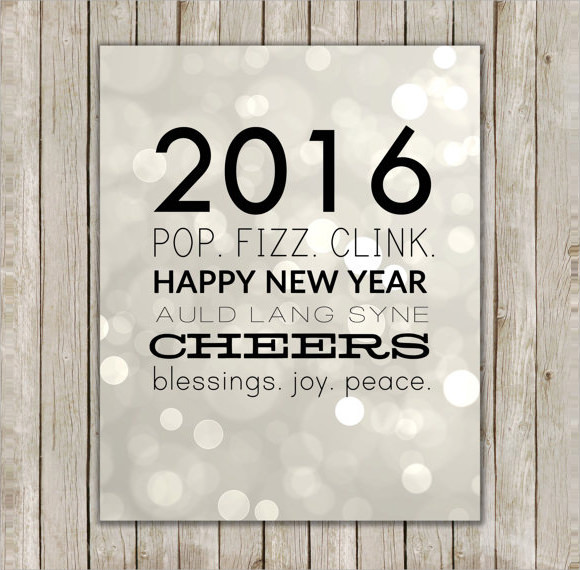 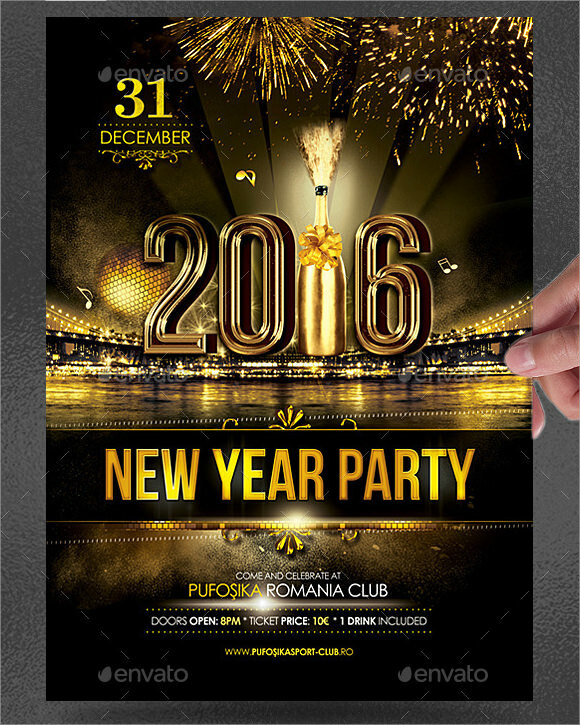 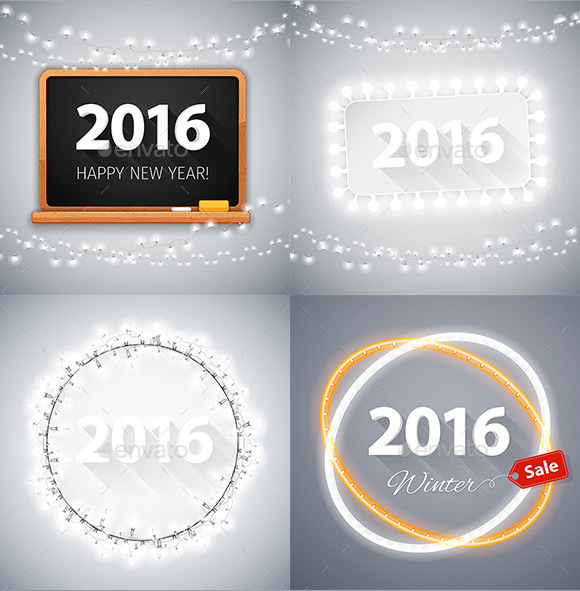 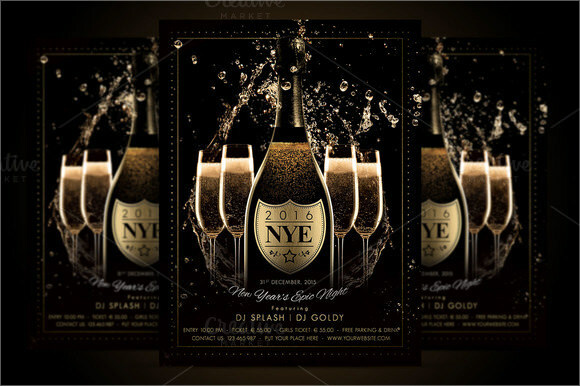 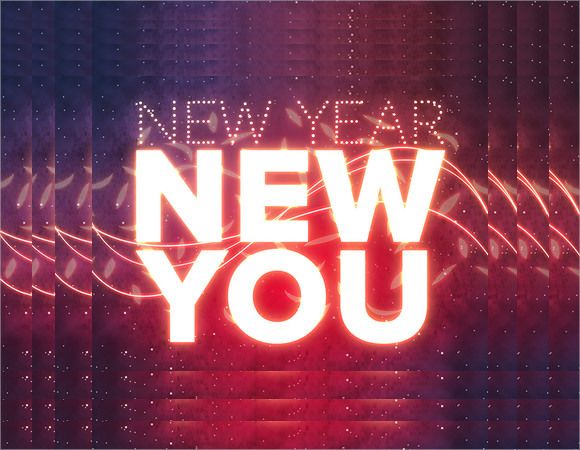 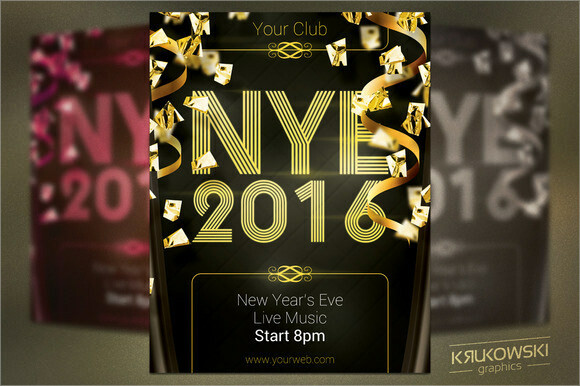 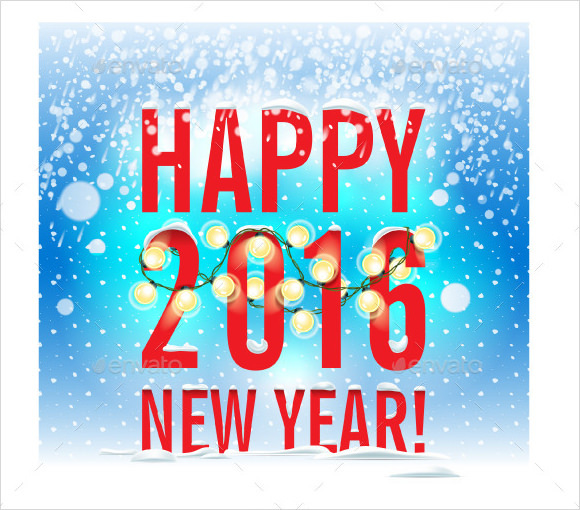 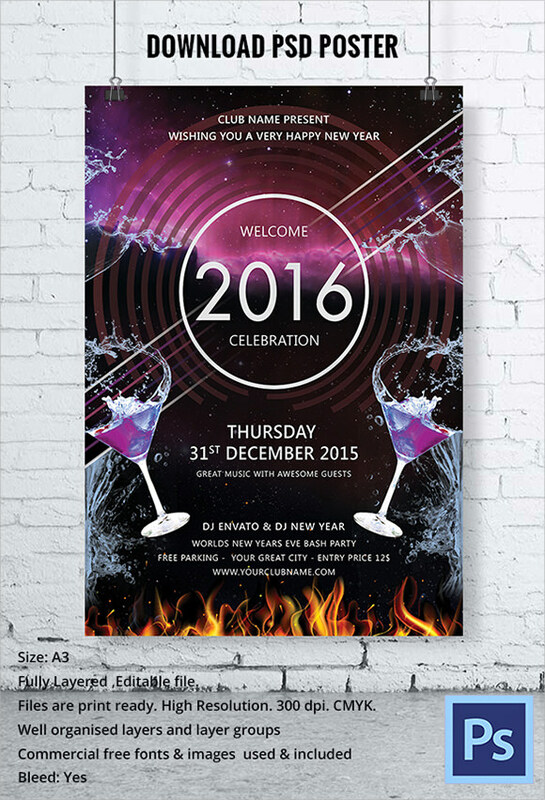 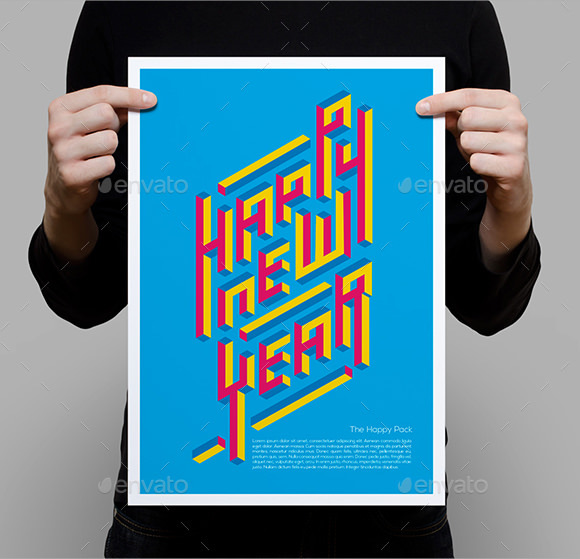 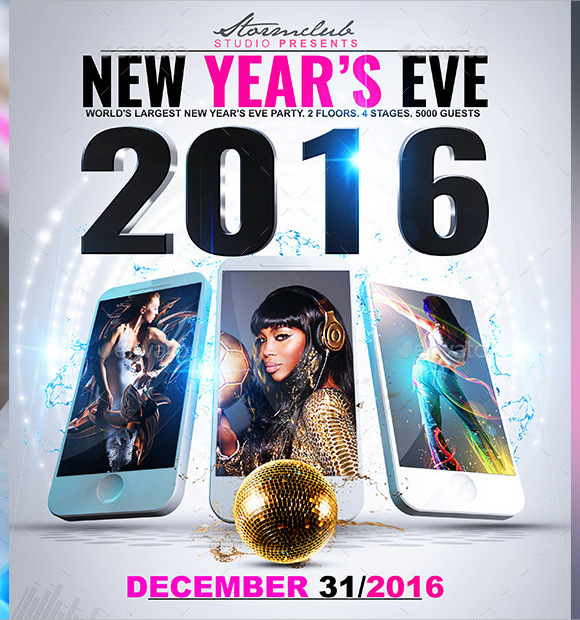 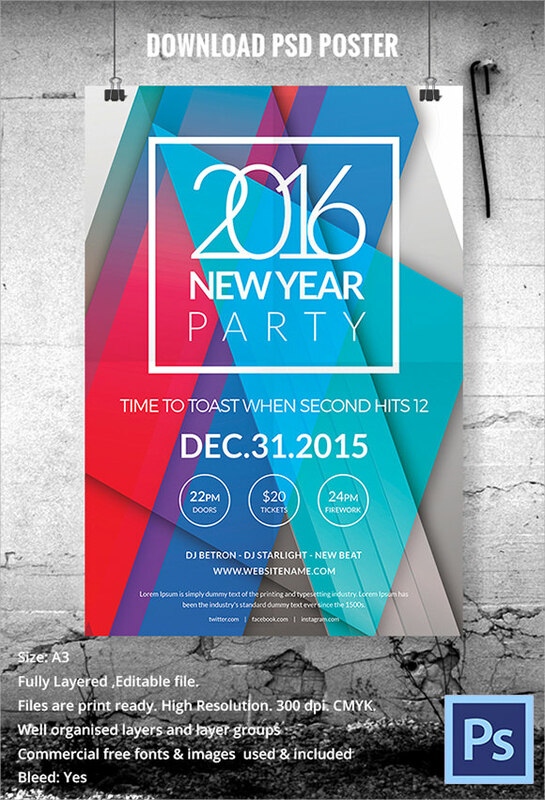 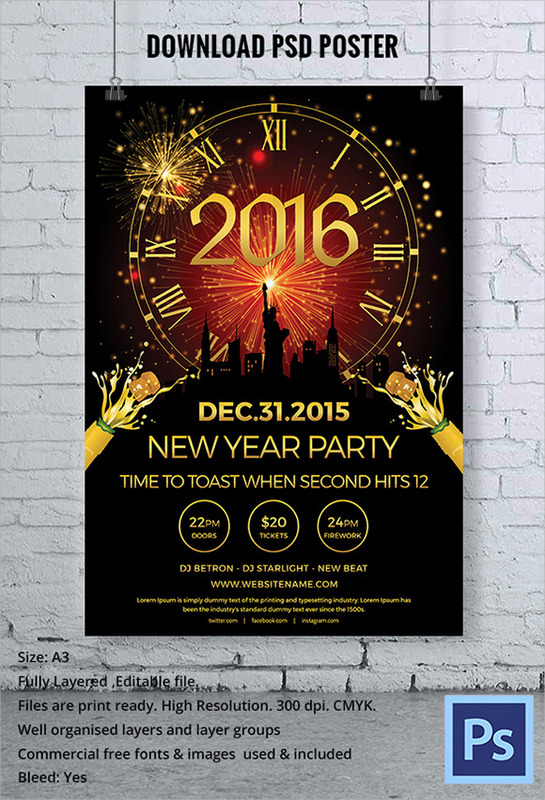 If you are organizing a big New Year’s event, you may require advertising the event. 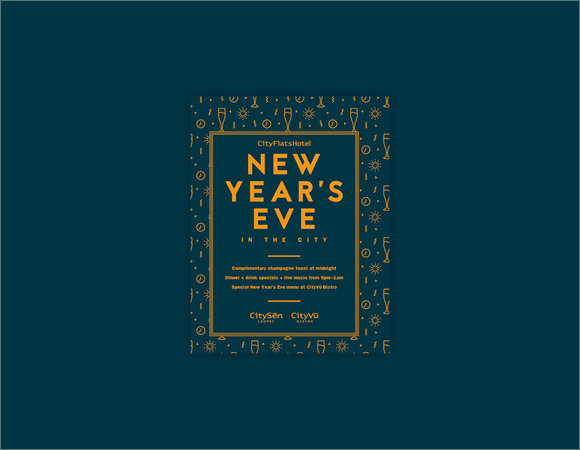 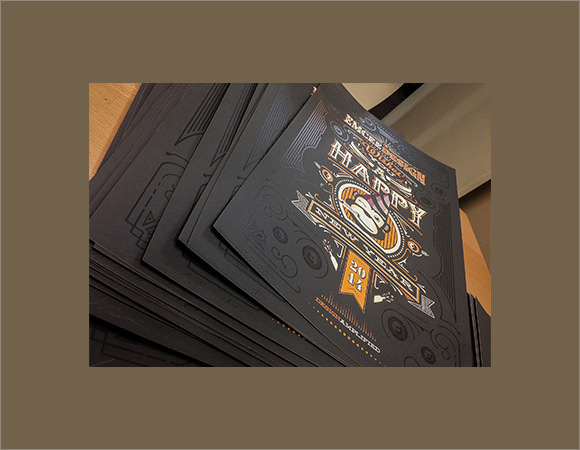 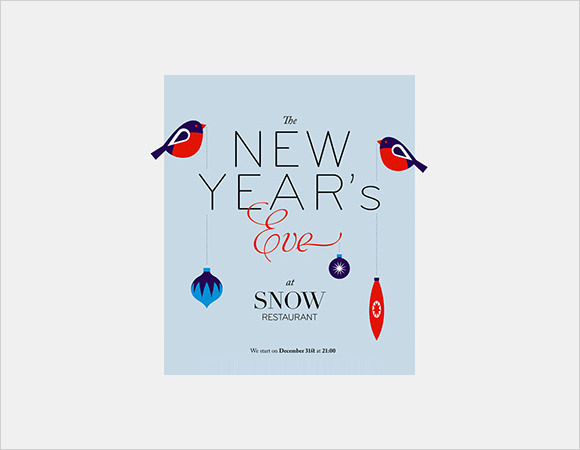 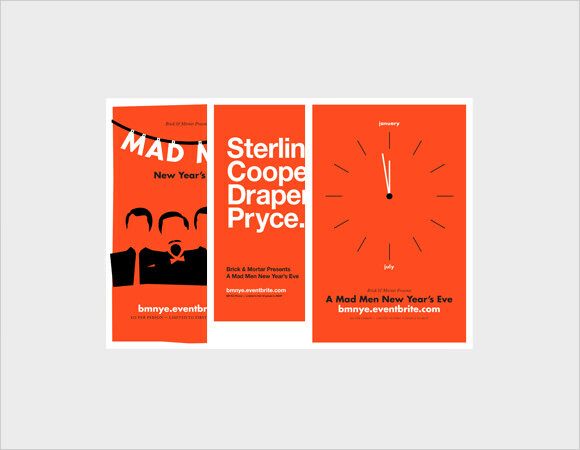 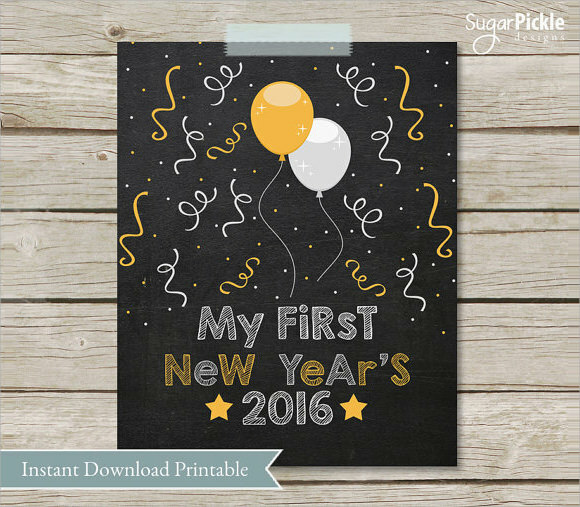 The best way to advertise such public events is through posters and we have the perfect free and easy to download New Year poster templates for you. 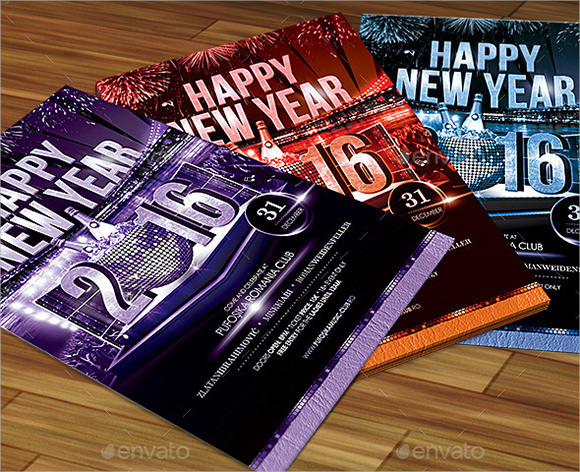 Our sample templates are colorful, bright and eye-catching. 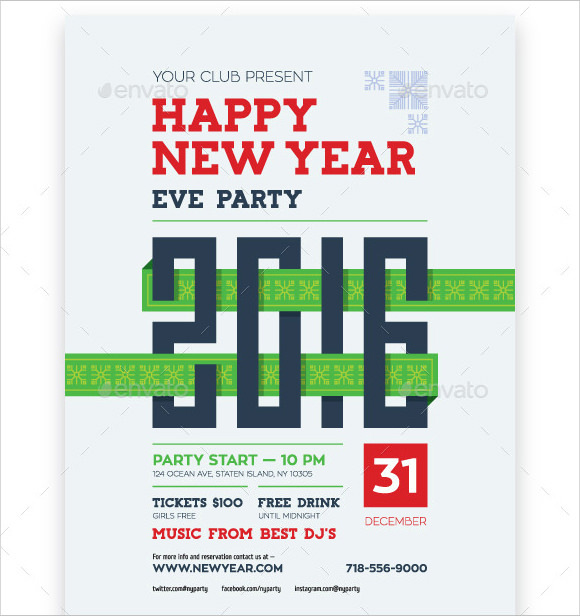 The example templates can be easily customized as per your requirement.These templates have the space for you to fill in the details of the event, time and place and address of the event, names of the performing artists and other important information that may be required to attract a great crowd.